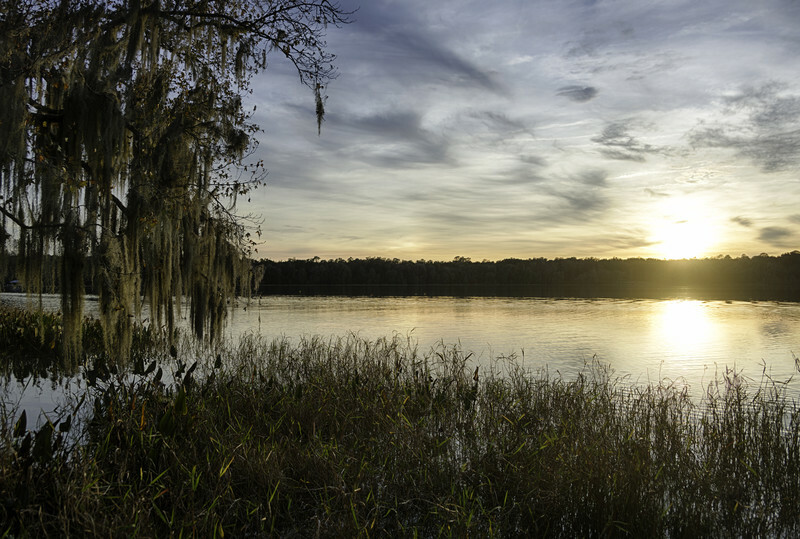 The residents of Gainesville have the amazing Paynes Prairie Preserve State Park in the heart of the city. There are multiple entrances to the Park plus observation platforms to look into the great open area to spot animals. You can hike the trails, bird watch or have a picnic and stargaze. Paynes Prairie often hosts Facebook events inviting everyone to come together and stargaze. Along Northwest 8th Avenue, although not out in the woods, there is a 4 billion to 1 scale model of the solar system. Many people walk or run around this little space on Earth. It begins with the Sun and ends at Pluto with facts, plaques, planets and Halley’ Comet in between. You will not feel like you are in north Gainesville when you visit this sinkhole. It is 120 feet deep and 500 feet wide. Each step you take down, you’ll see a whole new world filled with a variety of plants, streams and waterfalls, if it has been raining. If you’re tired of the green in Gainesville, visit Ichetucknee Springs for a refreshing splash of blue! This state park’s pure blue spring flows into the river. You can tube, swim in the spring, kayak, paddleboard and even cave dive into Blue Hole (if you’re cave diving certified). Take a stroll through a variety of gardens to Lake Kanapaha in Kanapaha Botanical Gardens. Get lost in the winding bamboo maze, take bamboo home, taste some fresh grown herbs and see exotic flowers. It is a wonderful place to stop and smell the flowers.